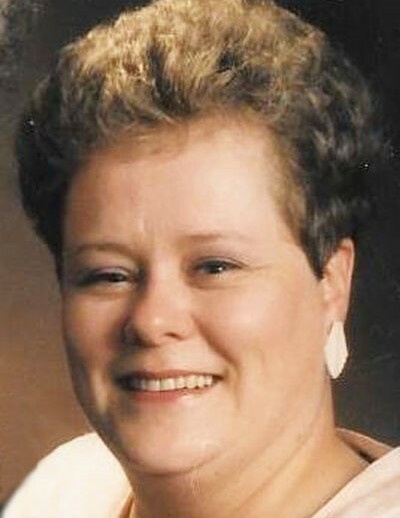 Mary Lorraine “Lorrie” Barron was reunited with her family and friends in heaven on March 14, 2019. Lorrie was born in Salt Lake City, Utah to Edgar Williams and Mary Elizabeth Barron. Lorrie was a sweet spirit that reached out and touched the hearts of many people. She had a strong desire to serve others and look after their well-being. Much happiness was brought to her as she supported her family and friends in all their endeavors. She enjoyed spending time at family gatherings; her contagious laugh, strong sense of humor, and wit were enjoyed by all. She was blessed with a keen intellect that served her well in her pursuits of education. She graduated from Skyline High School, and continued her education receiving degrees at both the University of Utah and Westminster College. Her professional career included working many years for EIMCO as she furthered her education; and she worked as a paralegal until she retired from Geico in 2018. Her love and service for her coworkers resulted in lifelong friendships. Lorrie had a love for the performing arts and attended performances at Capitol Theatre, the Utah Shakespearean Festival, and the Utah Symphony. She enjoyed music and was a skilled pianist. She loved her many pets, reading, and genealogy. Her love for our Father in Heaven led her to serve a mission for the Church of Jesus Christ of Latter-day Saints in France. She served in many capacities as a faithful member in her ward in Holladay. The family would like to give a special thanks to the loving staff at Sandy Alta Ridge Memory Care and Hospice as they provided unconditional love and care for Lorrie. She is loved and remembered by her family: sister-in-law Kathleen Barron; her nephew Randy Barron (Janae); her niece Mindy Tilley; her nephew Chris Barron (Jenn); her niece Lindsay Nelson (Cody); many great-nieces and nephews; and great-great niece and nephews. She is preceded in death by her parents: Edgar and Mary; her sister, Caroline; and her brother, Edgar. Viewing will be held Monday, March 18th from 6-8 pm at Goff Mortuary, 8090 S. State St. in Midvale. Funeral services will be held Tuesday, March 19th at the Holladay 3rd Ward Chapel, 4568 S. Holladay Blvd. at 11 am; with a viewing before from 10-10:45 am. Interment will follow at Wasatch Lawn Memorial in Salt Lake City.